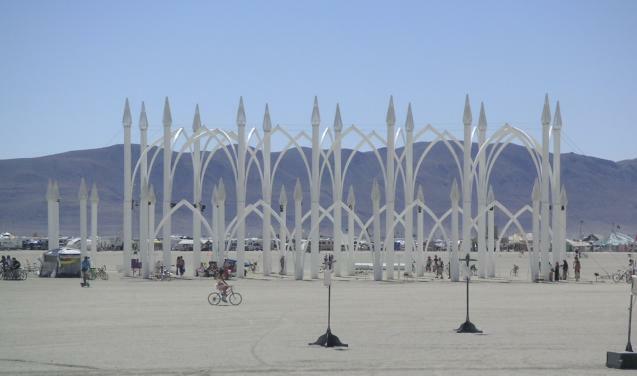 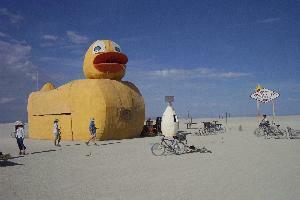 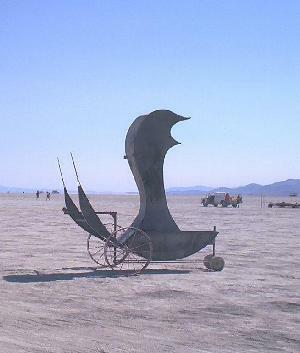 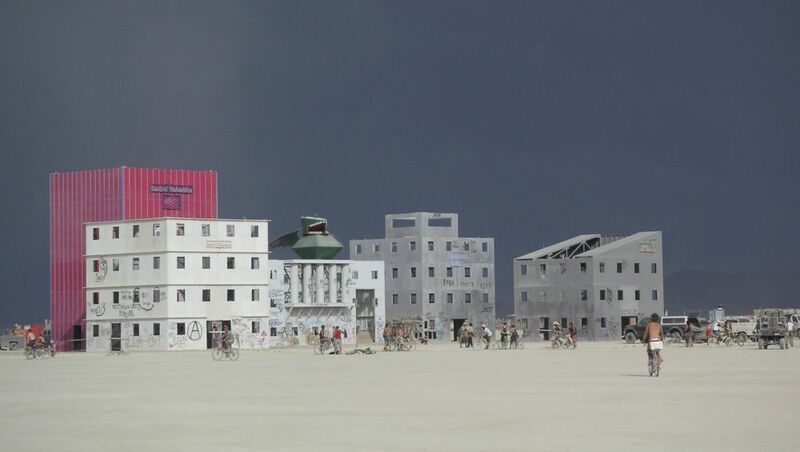 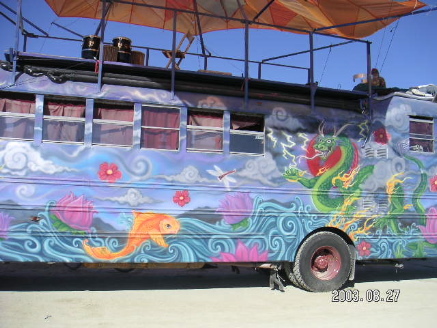 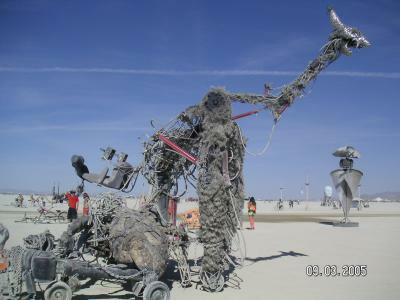 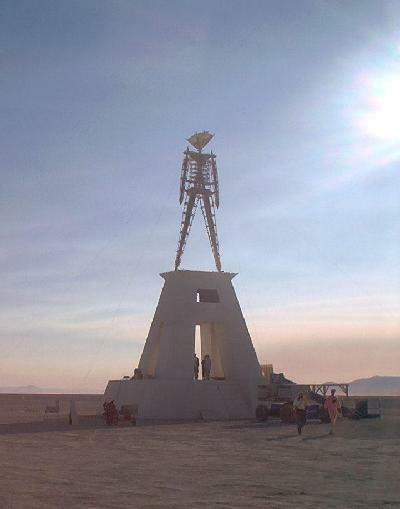 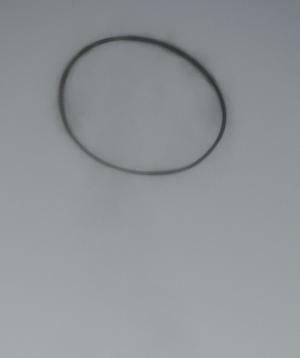 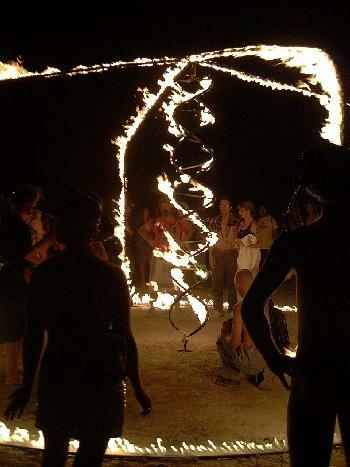 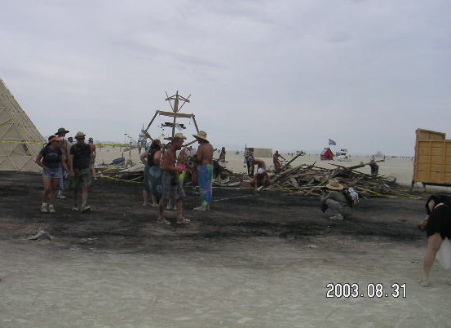 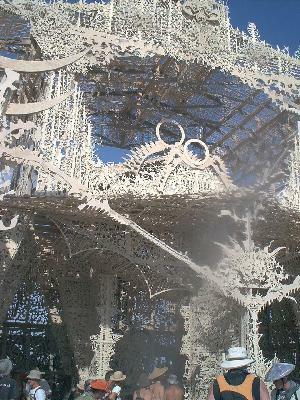 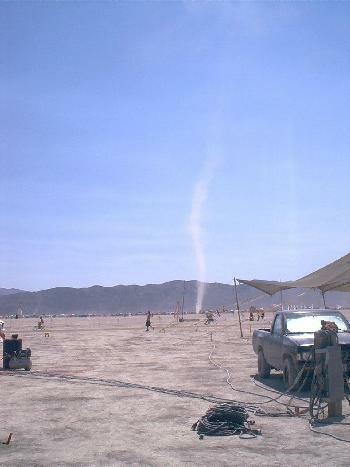 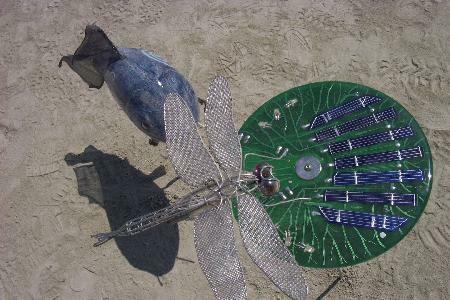 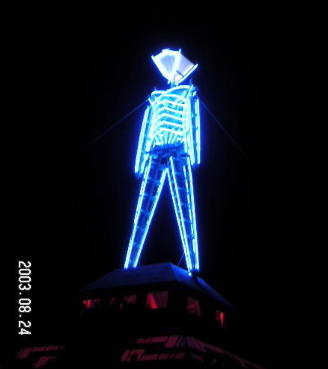 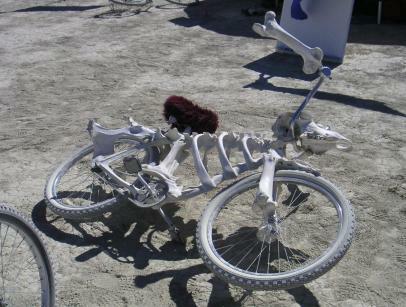 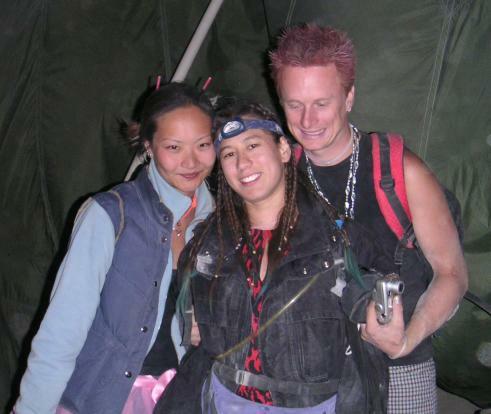 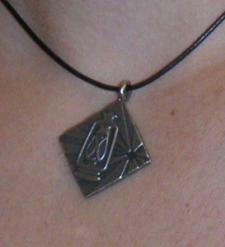 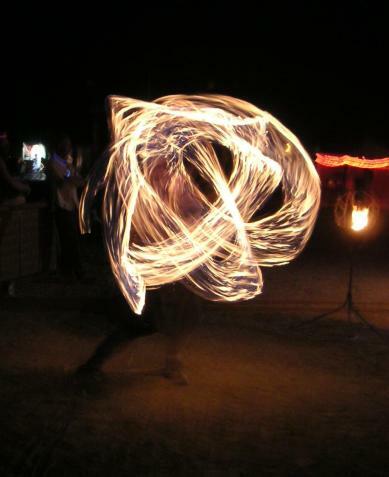 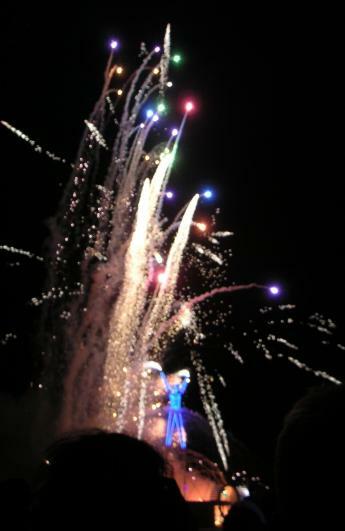 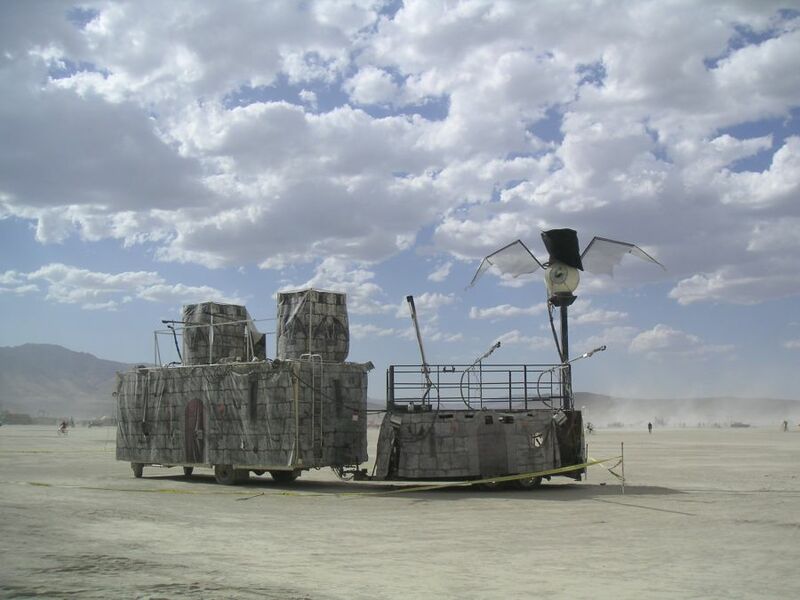 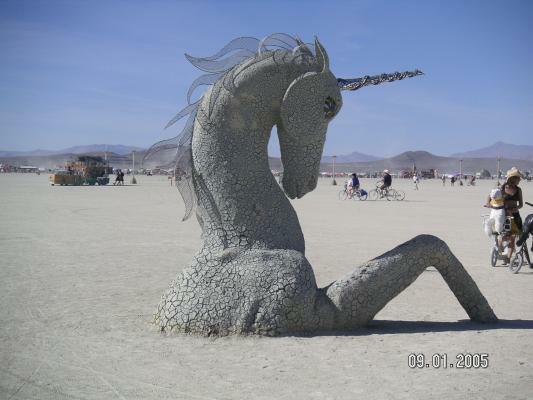 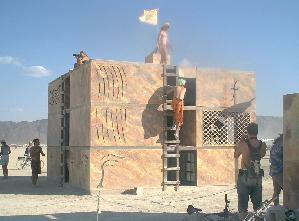 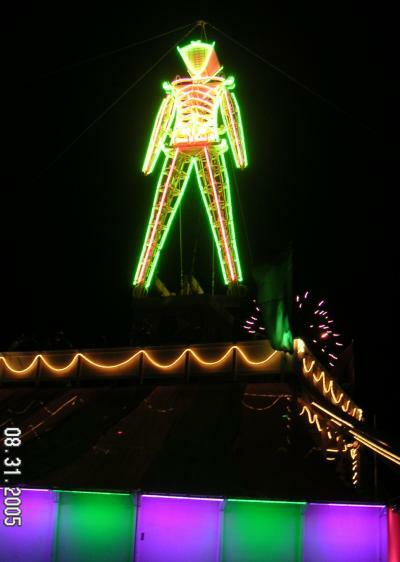 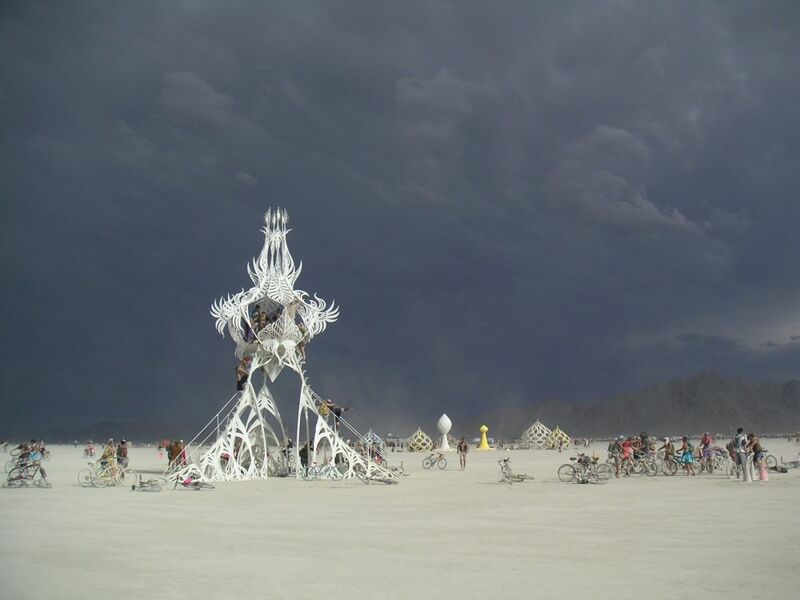 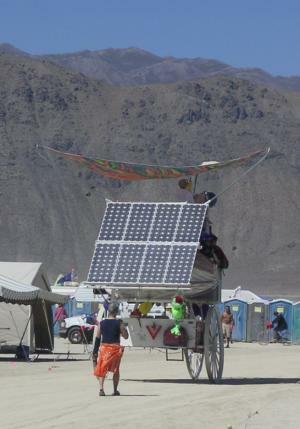 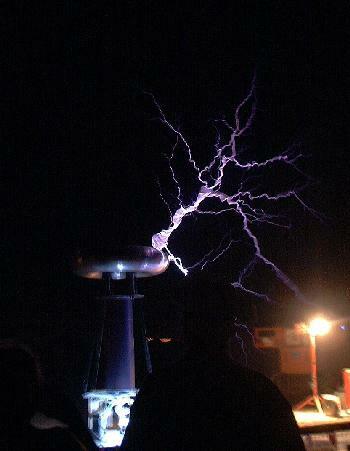 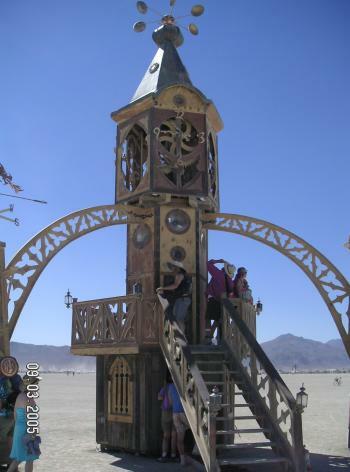 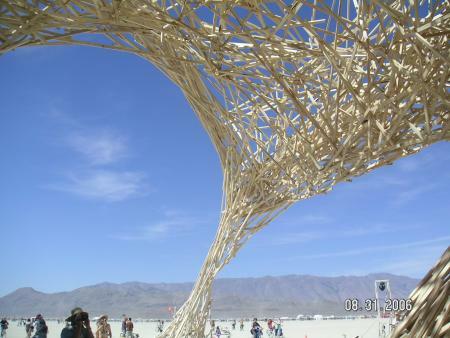 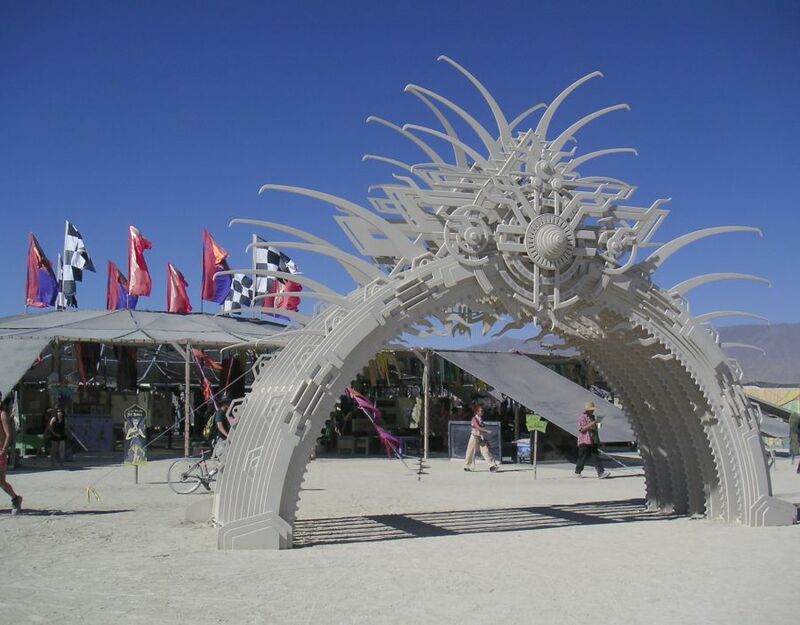 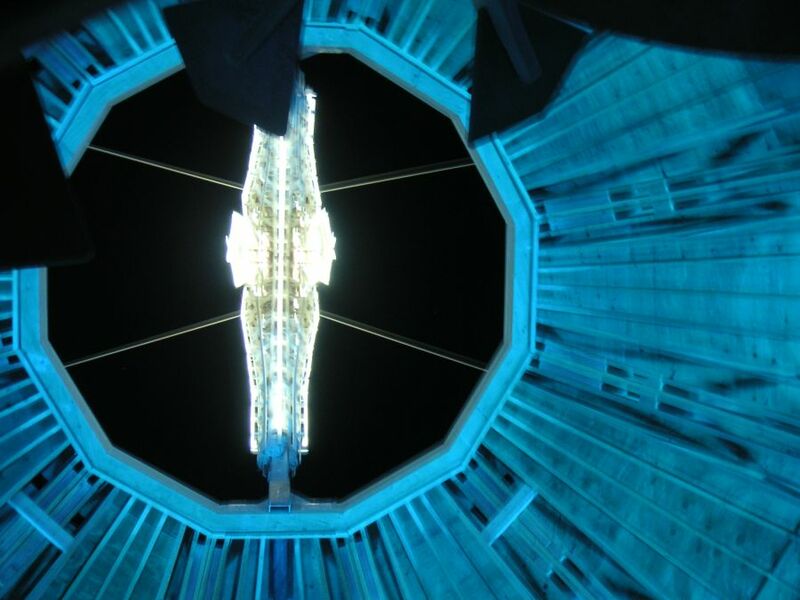 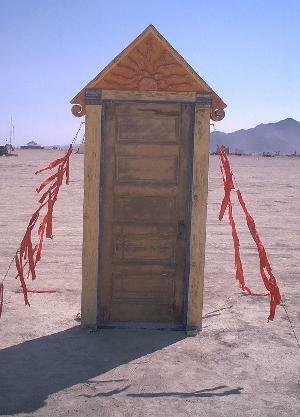 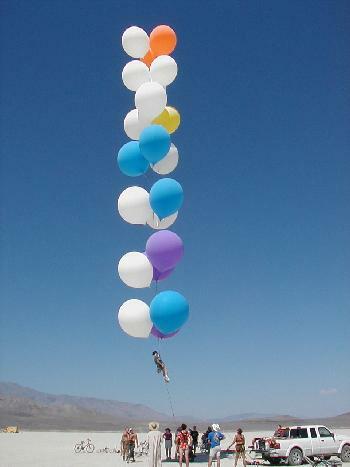 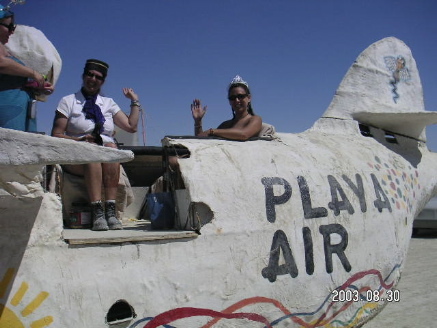 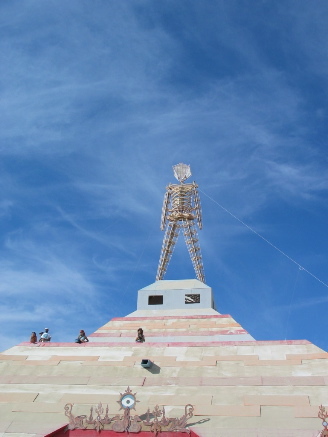 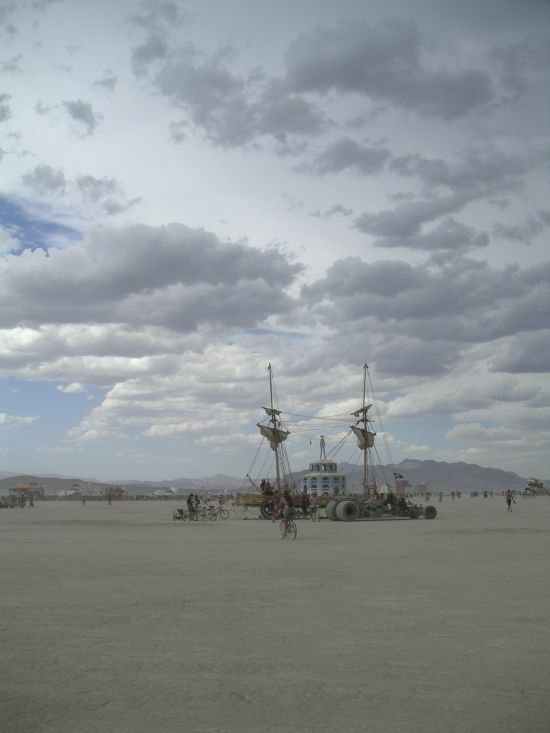 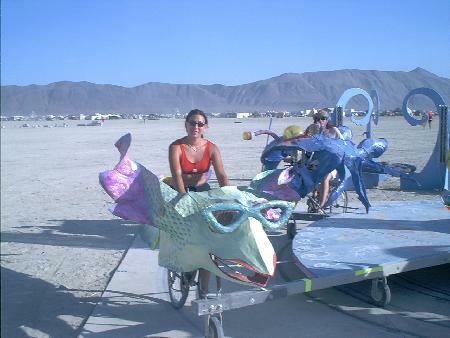 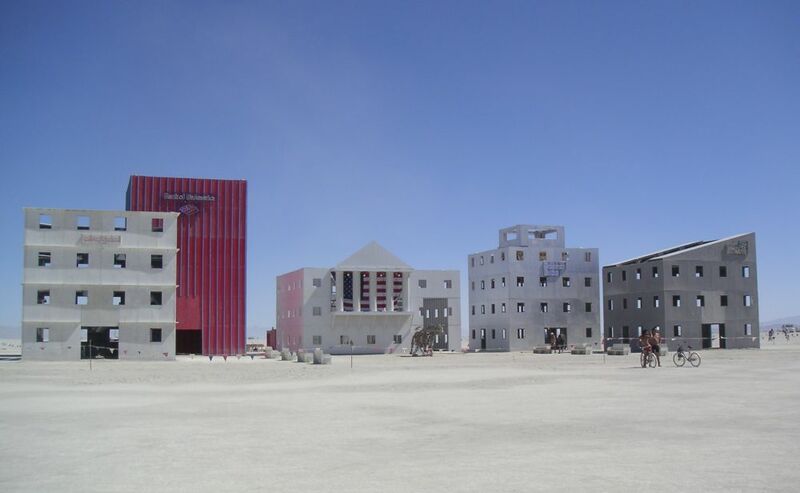 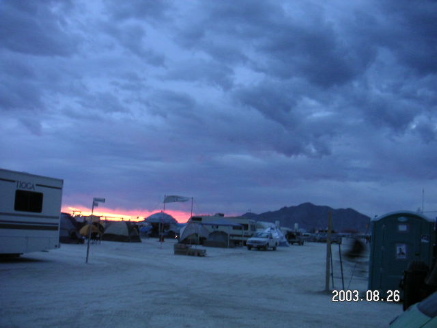 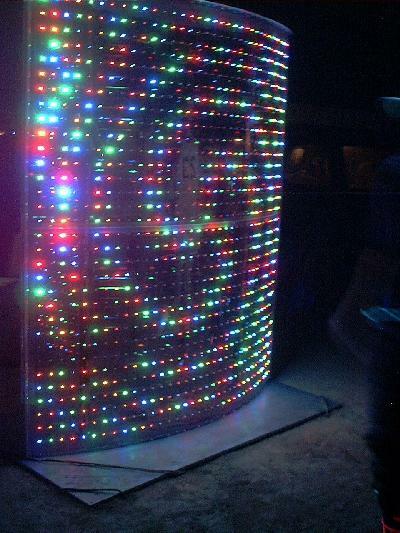 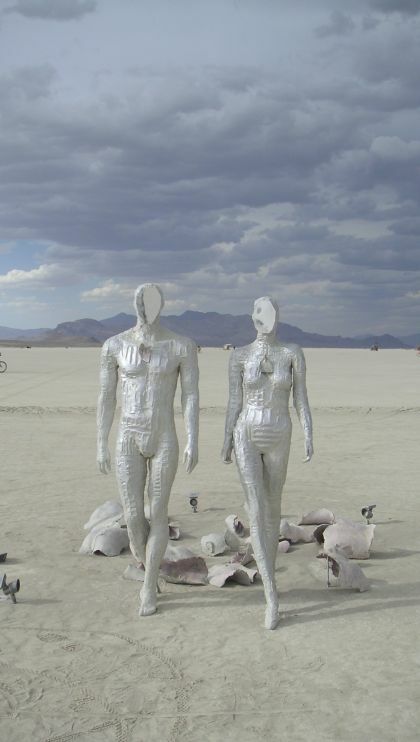 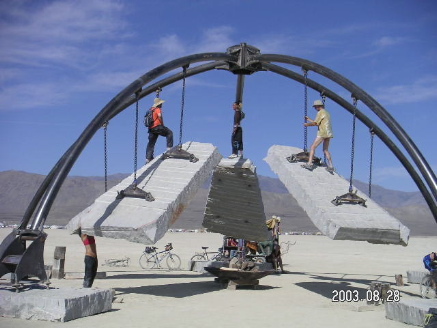 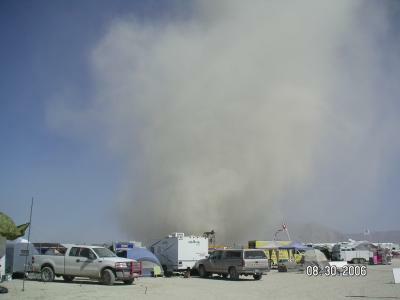 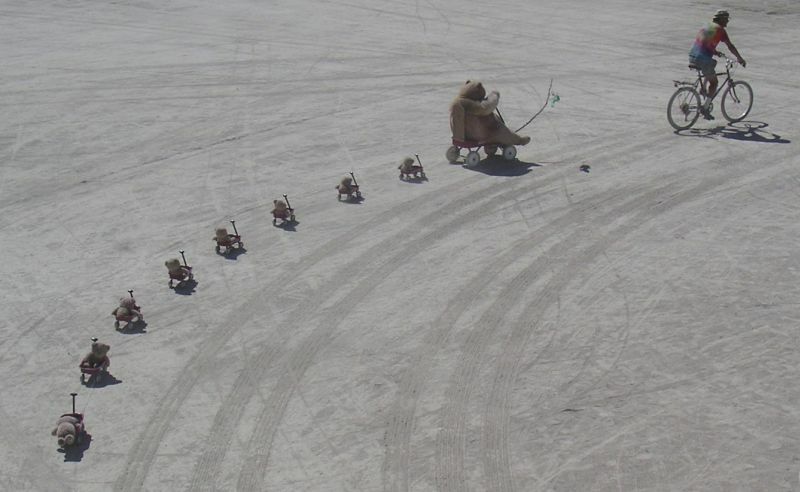 I have been to Burning Man seven years. 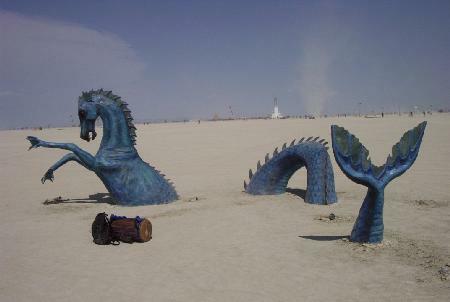 All I can say is that it is an entirely different reality. 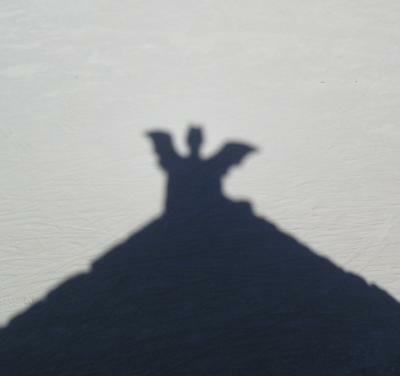 And each year has been different for me. 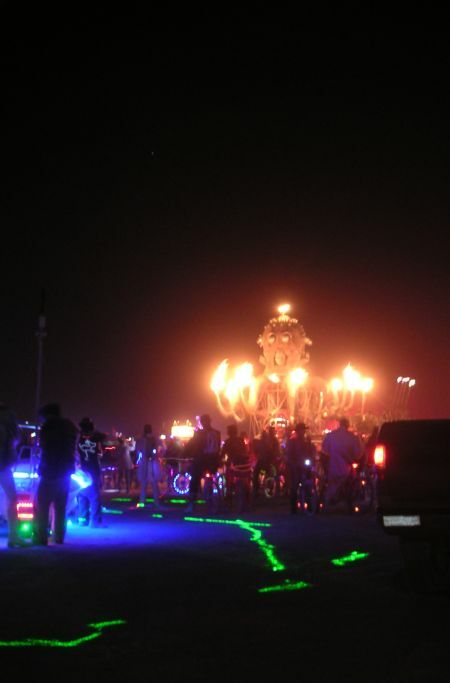 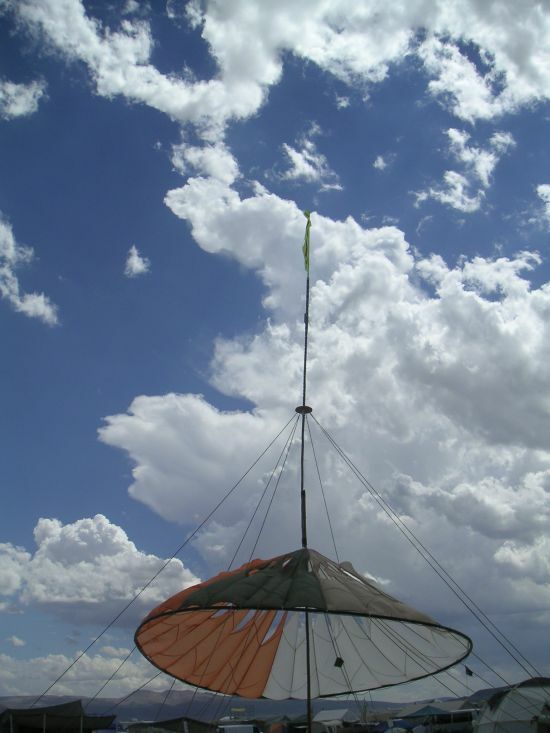 A sample Burning Man packing list. 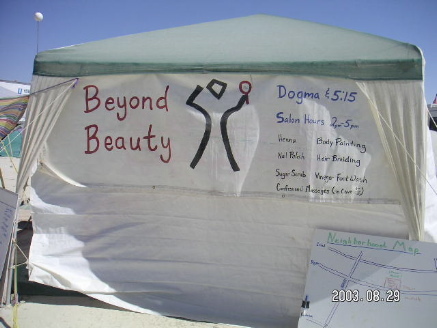 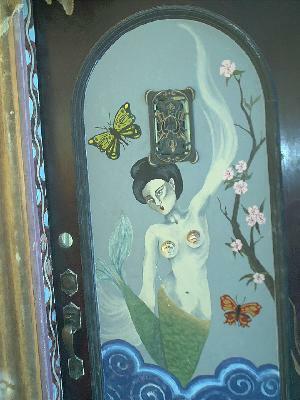 The Seven Ages 2001: "my first year"
The Floating World 2002: "my project year"
Beyond Belief 2003: "my theme camp year"
Vault of Heaven 2004: "my alone year"
Psyche 2005: "my family year"
Hope & Fear 2006: "my unintended year"
Fertility 2.0 2012: "my return year"